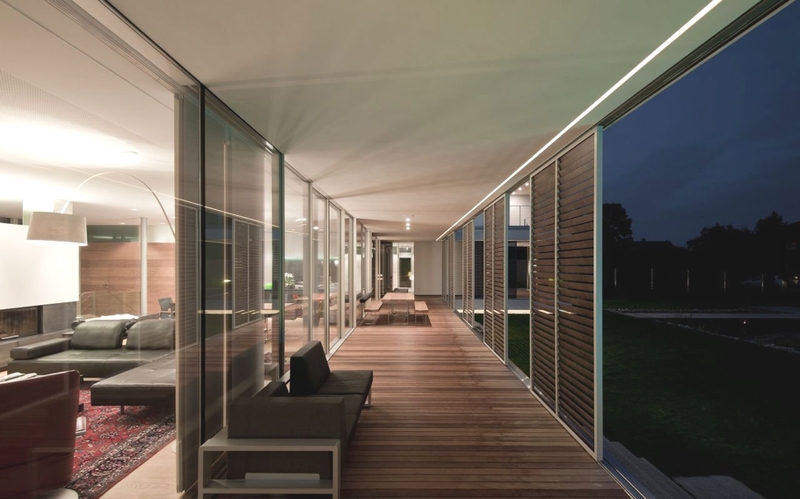 House S was completed in 2007 byAtelier Heiss Architects an Austrian-based design studio. 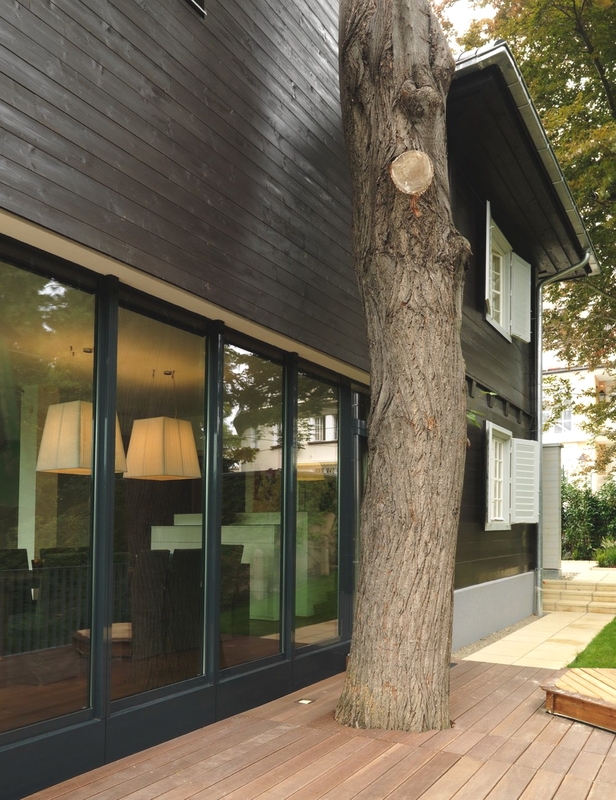 The contemporary extension was to an existing house in Vienna, Austria. 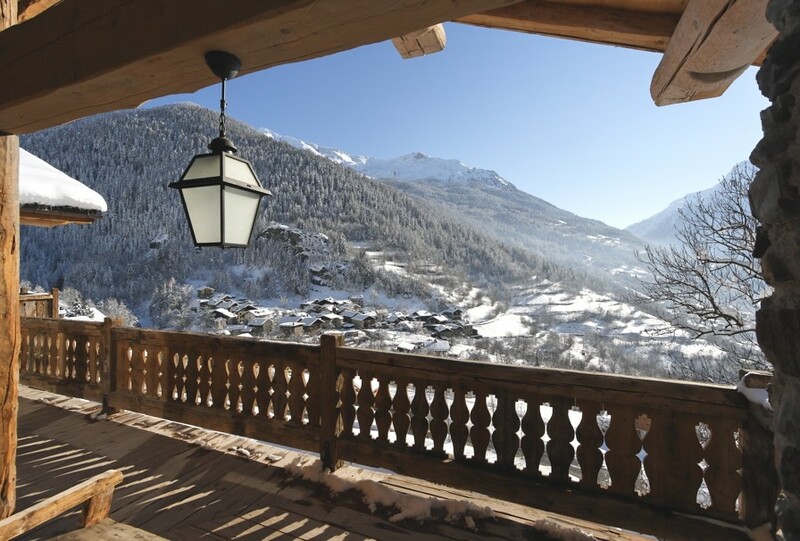 This luxury chalet is situated in the traditional and quiet village of Le Miroir in the Isere valley, French Alps. Chalet Merlo offers stunning décor, furnishings and exceptional staff service.